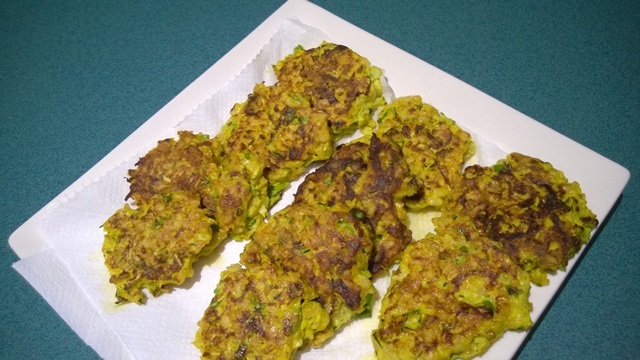 Zucchini and Beetroot Fritters make a nutritious light breakfast or an addition to a picnic. It must be the season for beetroot with a lovely supply at the markets this week. This recipe uses beetroot with the wonderfully fresh organic zucchini from the local farmers market. A simple weekend breakfast or a picnic snack. I love to experiment with the colour and taste of beetroot, and mixed with the turmeric, these fritters develop a lovely colour. 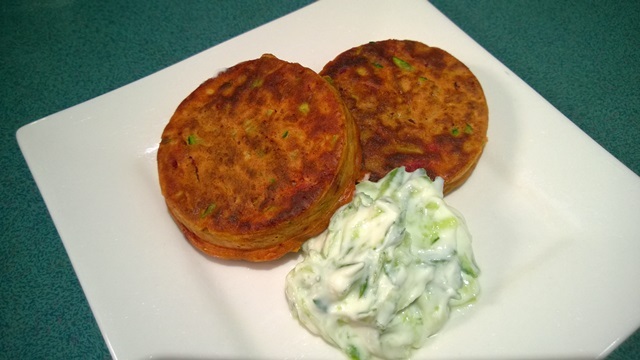 Serve with yoghurt and cucumber. Try brown rice zucchini cakes as a healthy and nutritious snack for picnics or a light lunch. Turmeric adds that Persian touch. I often makes these delicious rice cakes as a lunch box filler for my hungry boys. This recipes uses the absorption method for cooking the rice. This is referred to in Farsi as “ketteh”. We also love Brown Rice Salad and I always cook double the brown rice to use the rice in the salad recipe.